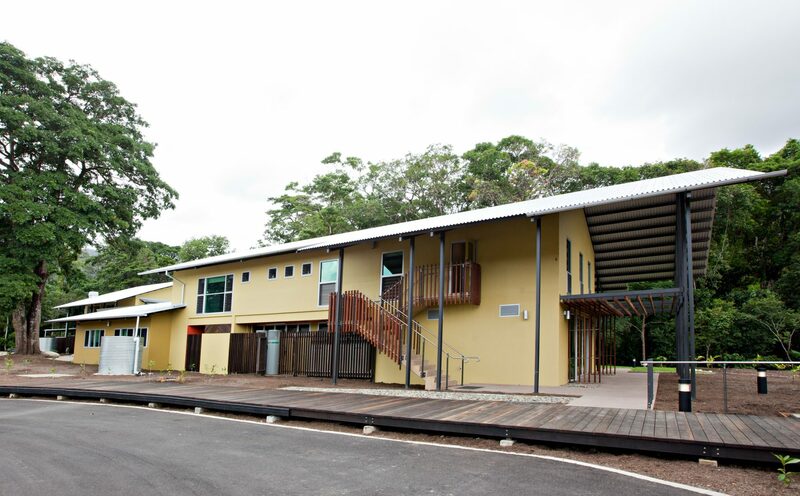 The FKG Group was contracted by the Indigenous Land Council to redevelop a two-hectare former sugar cane field into a new Visitors and Training Centre. 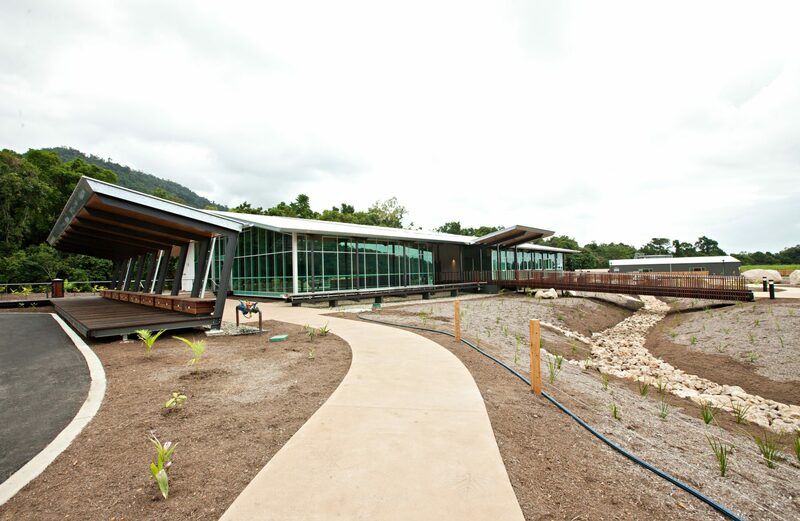 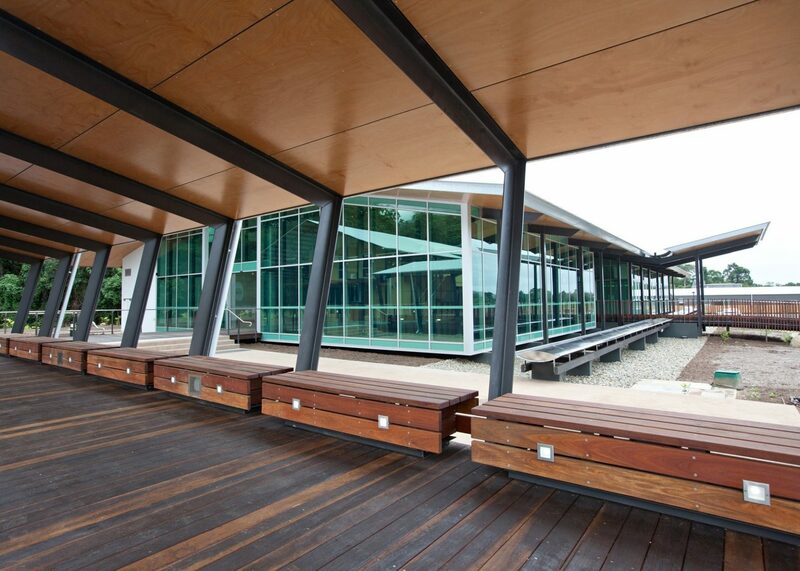 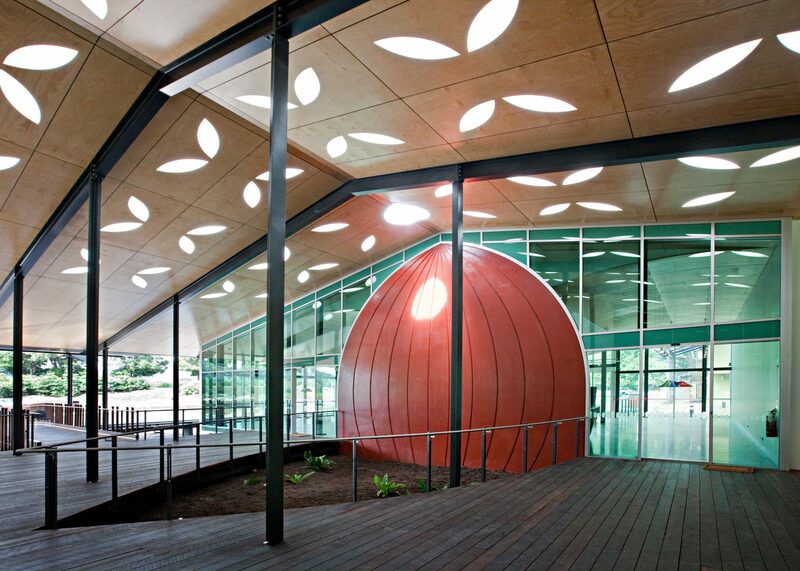 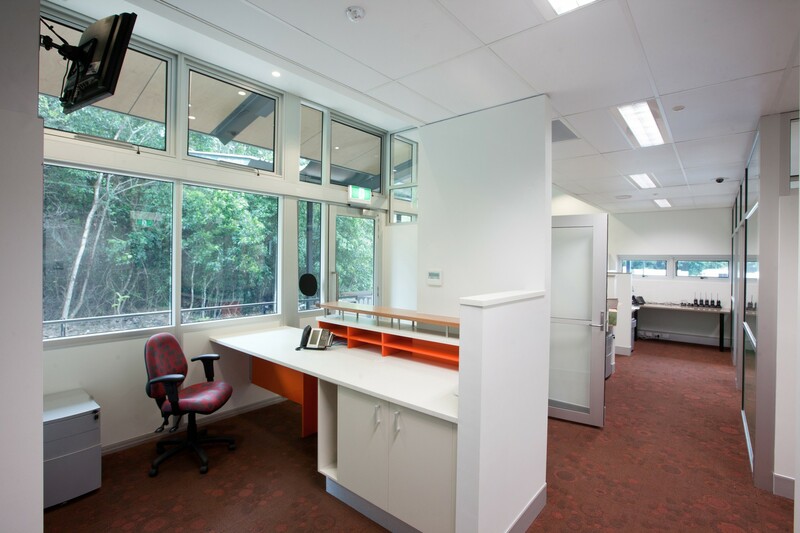 Located adjacent to the Mossman River on the edge of the Daintree Rainforest, the project involved a variety of works carried out for the construction of three separate buildings. 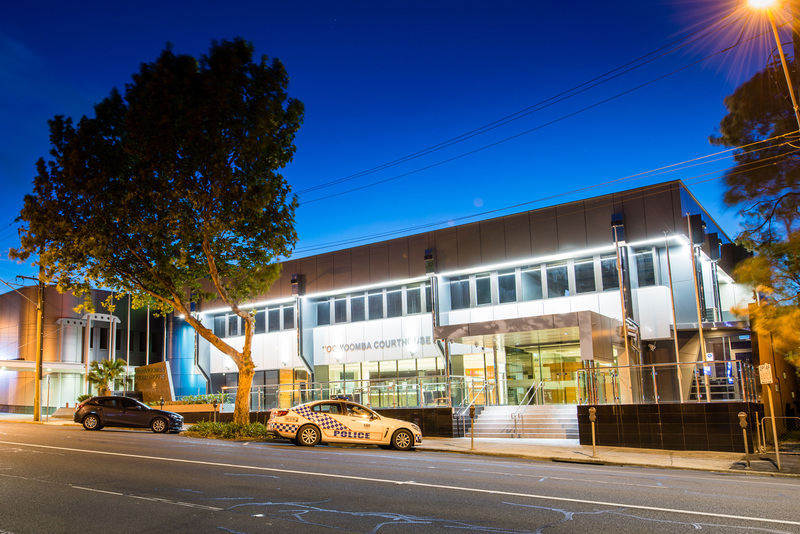 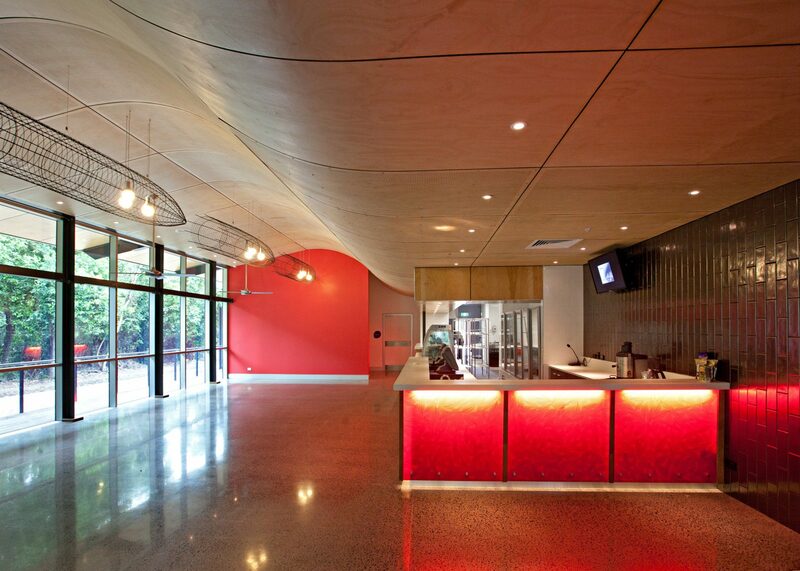 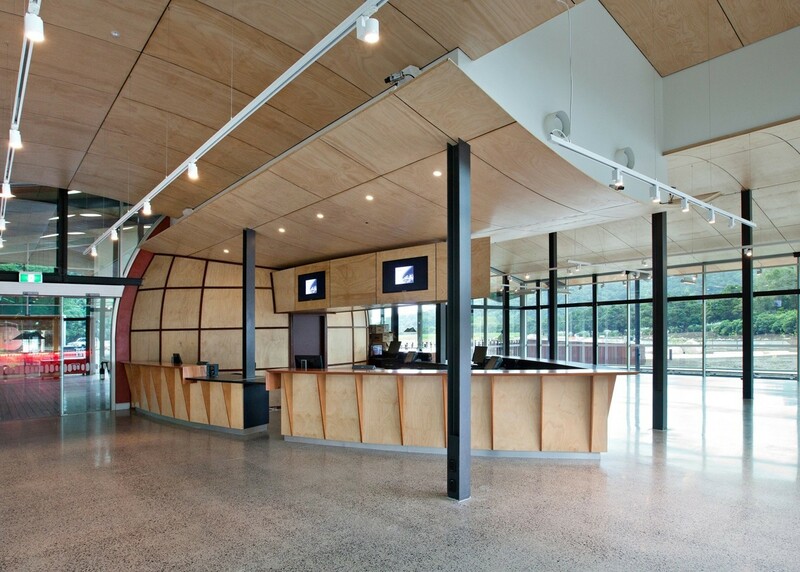 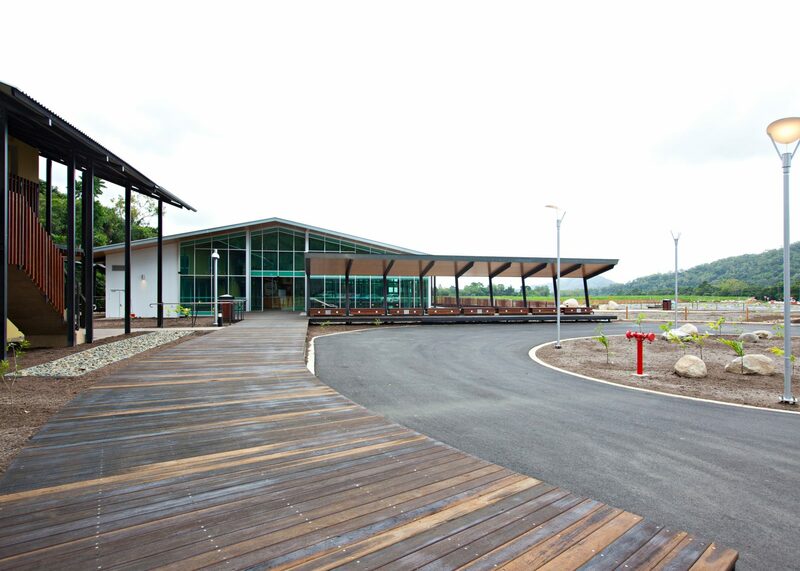 The Visitors Centre includes an entry area, cafe and commercial kitchen, offices, meeting room, administration area, amenities, shop and gallery. 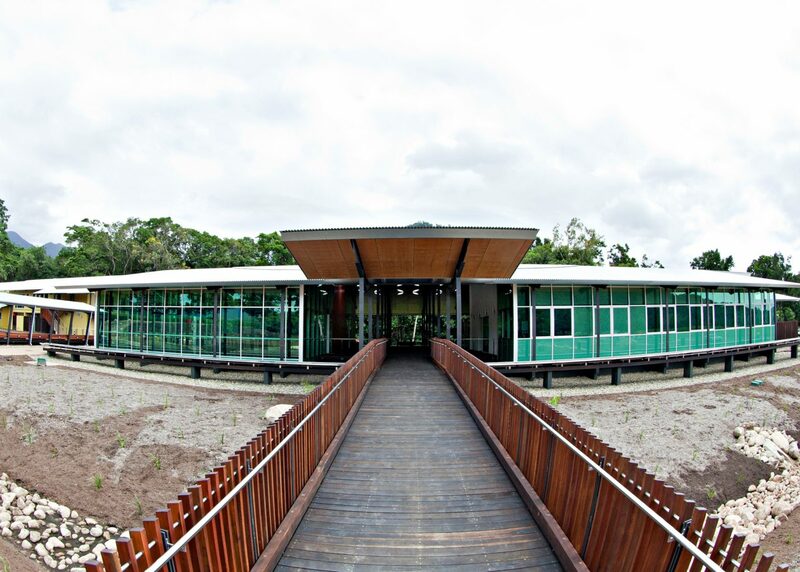 A new Training Centre features two two-story buildings, equipped with two live-in staff accommodation units for supervisory staff, 16 accommodation rooms for boarding students, two student kitchens, amenity areas and common rooms, family/visitor accommodation, administration offices, sick bay, dining facilities, full commercial training kitchen, two classrooms and seminar facilities.